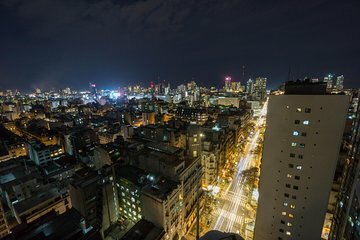 Discover the beautiful city of Buenos Aires on this private 3-hour city tour by car. Hop inside the comfortable vehicle visit key landmarks like Plaza de Mayo, Recoleta, the Hippodrome, the neighborhoods of San Telmo and Palermo, and much more. Listen to informative commentary from your informative guide and get insider tips on the best places to eat, drink, and have a night out.